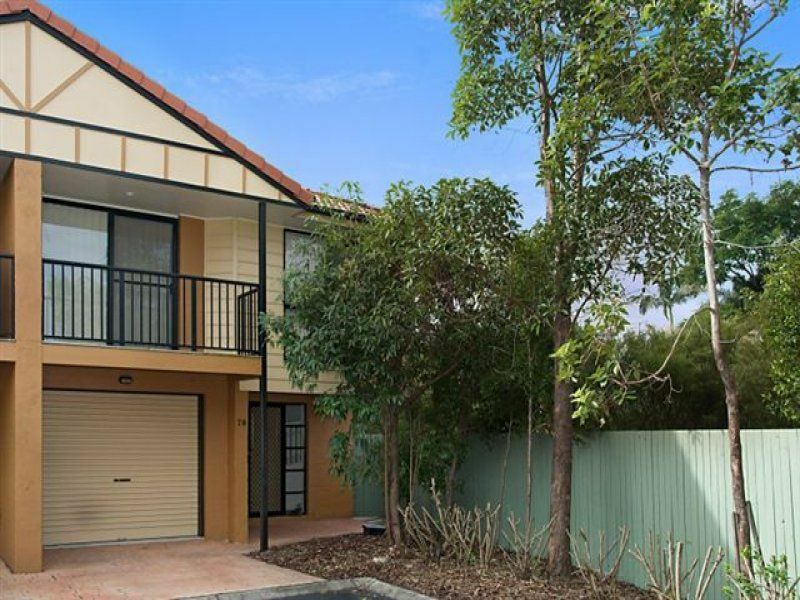 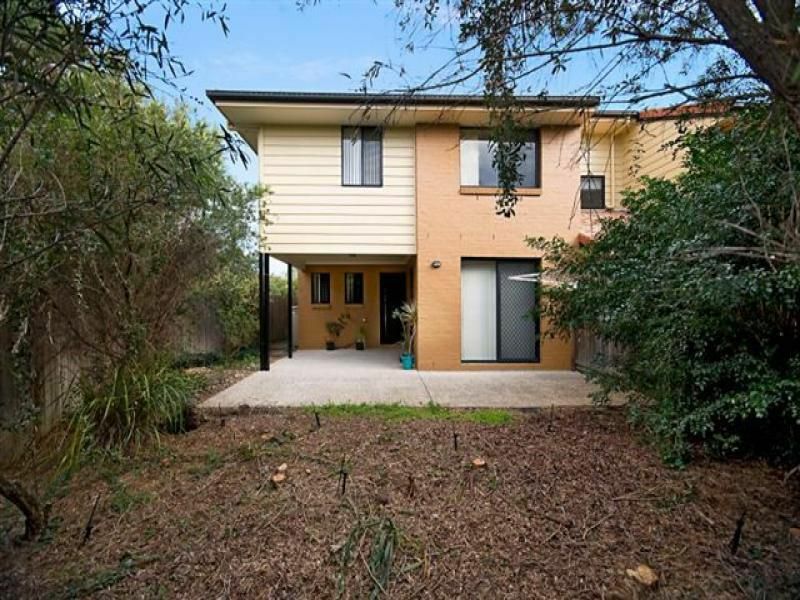 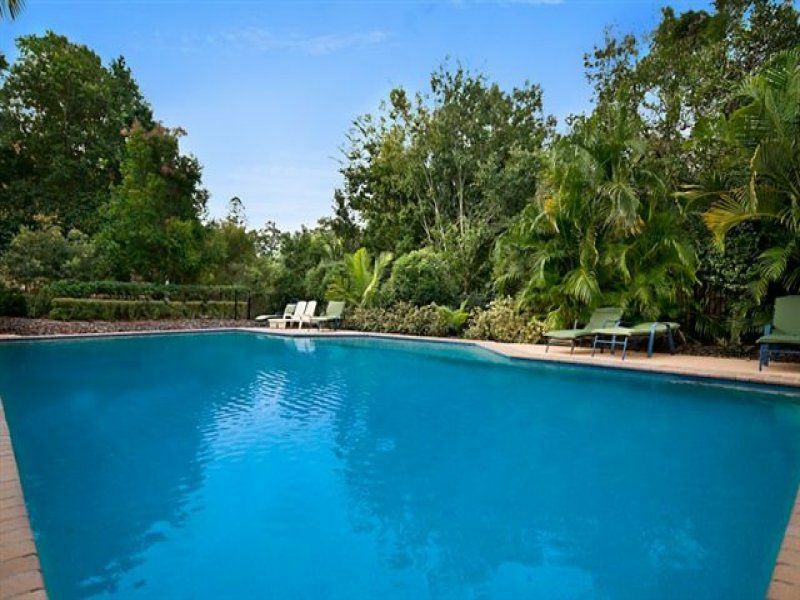 Situated in a secure community amongst 90 townhouse with Professional Onsite Management is this extremely well maintained and contemporary residence. 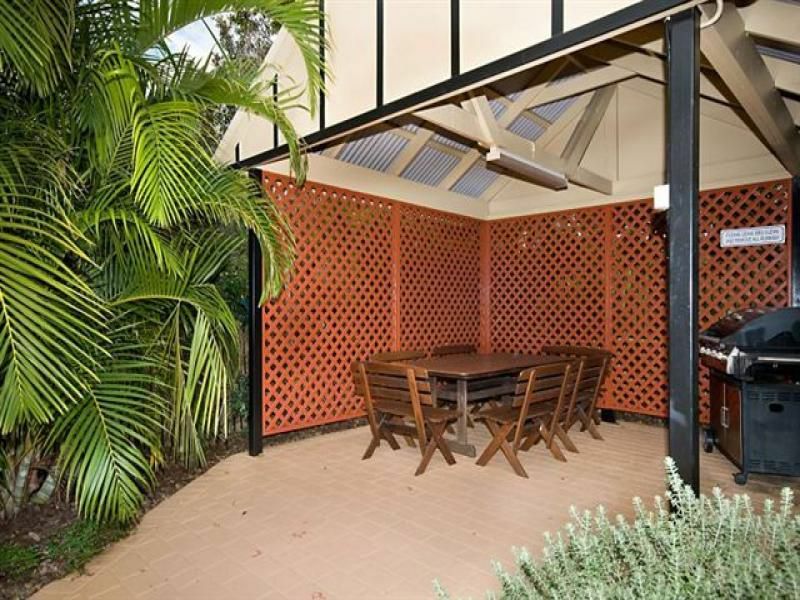 Opportunity to add value, the astute purchaser will enjoy and benefit from a sparkling community pool, two private parklands, 3 barbeque facilities and extremely convenient easy living. 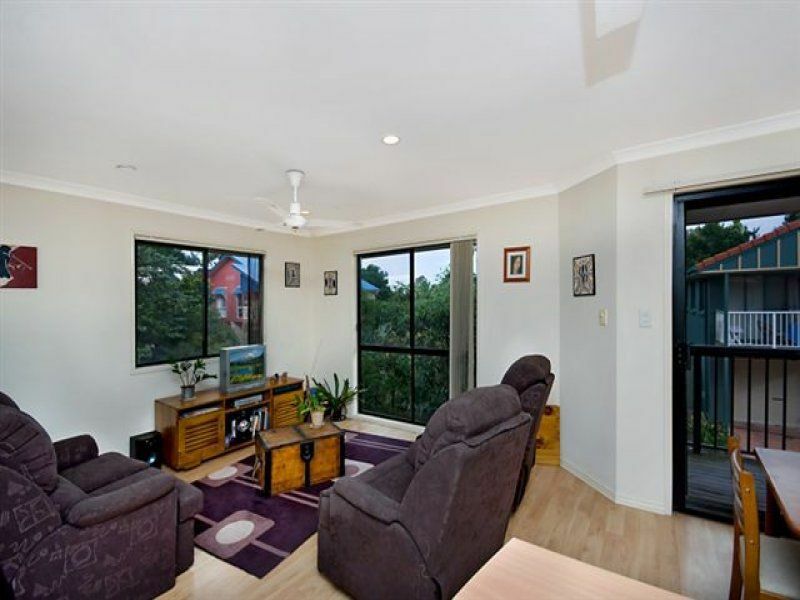 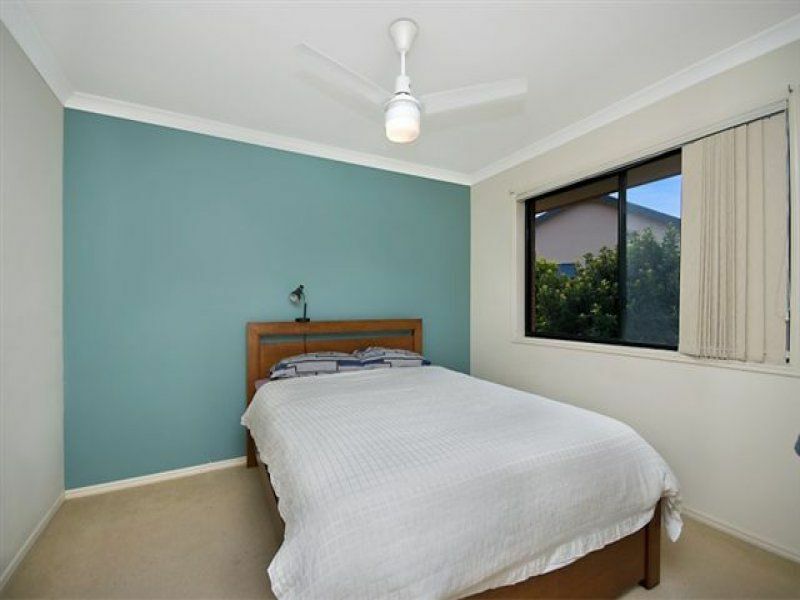 Located close to public transport; parklands; bikeways; shops; gymnasium; and the new State of the Art "Tennyson Tennis Centre".